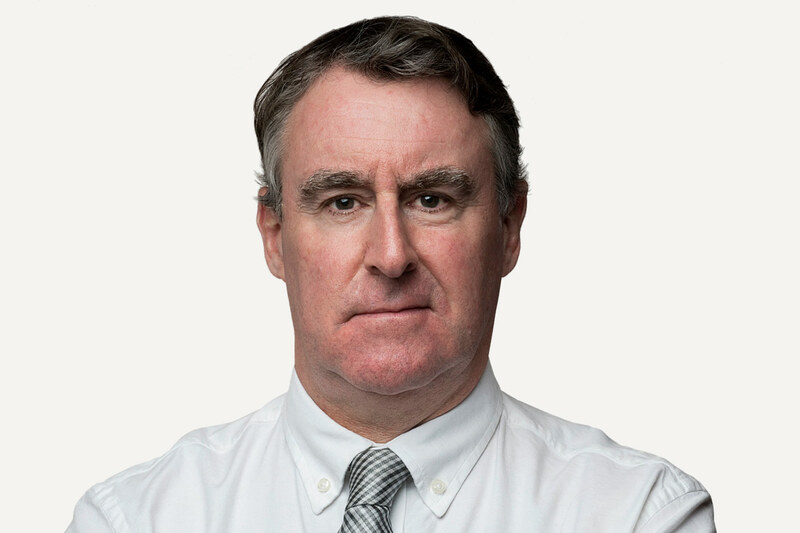 Barrie McKenna is a correspondent and columnist for The Globe and Mail’s Ottawa bureau. From 1997 until 2010, he covered Washington for The Globe’s bureau in the U.S. capital. During his U.S. posting, he traveled widely, filing stories from more than 30 states. Barrie has also been a frequent visitor to Japan and South Korea on reporting assignments. He has also worked in Montreal and Toronto. A native Montrealer, he has degrees from McGill University (History) and Carleton University (Journalism). He is a five-time finalist for Canada’s National Newspaper Awards and winner of two Canadian Best in Business awards from the Society of American Business Editors and Writers. Canadian tobacco industry wants litigation truce, but at what cost?